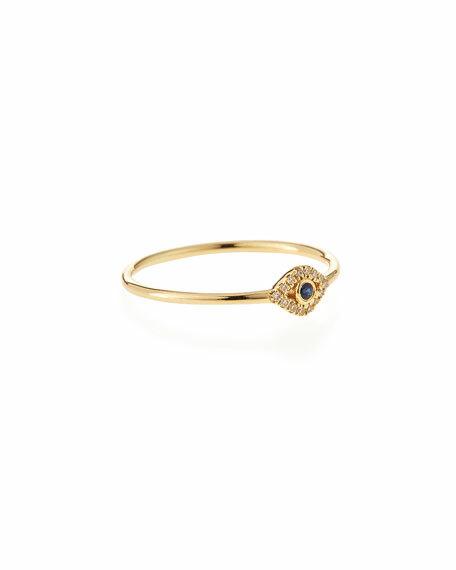 Sydney Evan small evil eye ring. Diamonds, 0.04 total carat weight. 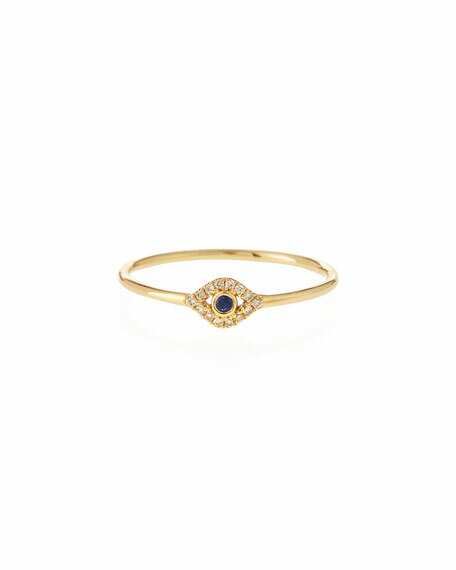 Sapphire, 0.02 total carat weight. For in-store inquiries, use sku #2161066.